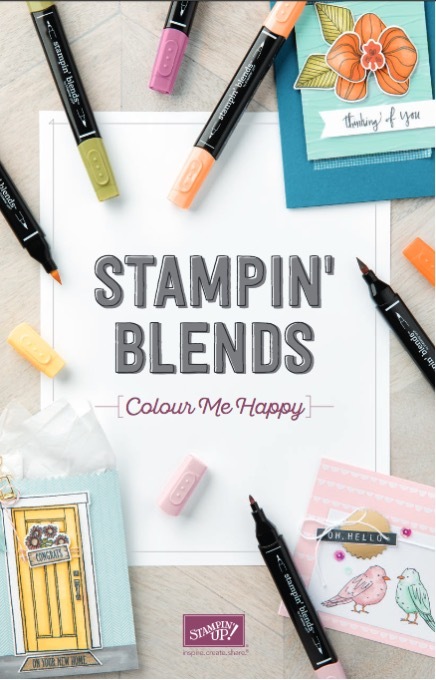 Stampin’ Blends are Stampin’ Up!’s brand new line of alcohol markers. They are a premier, artist quality alcohol marker that gives you a rich, beautiful, saturated colour. 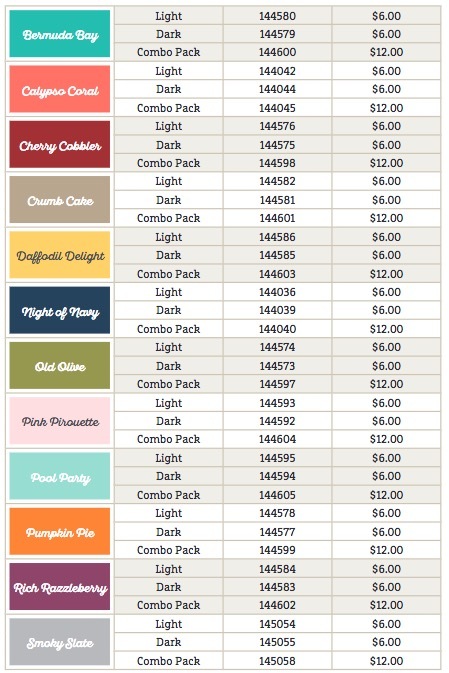 Each colour is available in a light shade and a dark shade to make highlighting and shading easy. This helps you give dimension, depth and a more realistic look to your coloured images. See the videos below and some Frequently Asked Questions HERE. Whisper White cardstock or “Just Add Colour Specialty” DSP (page 189) of the current catalogue. 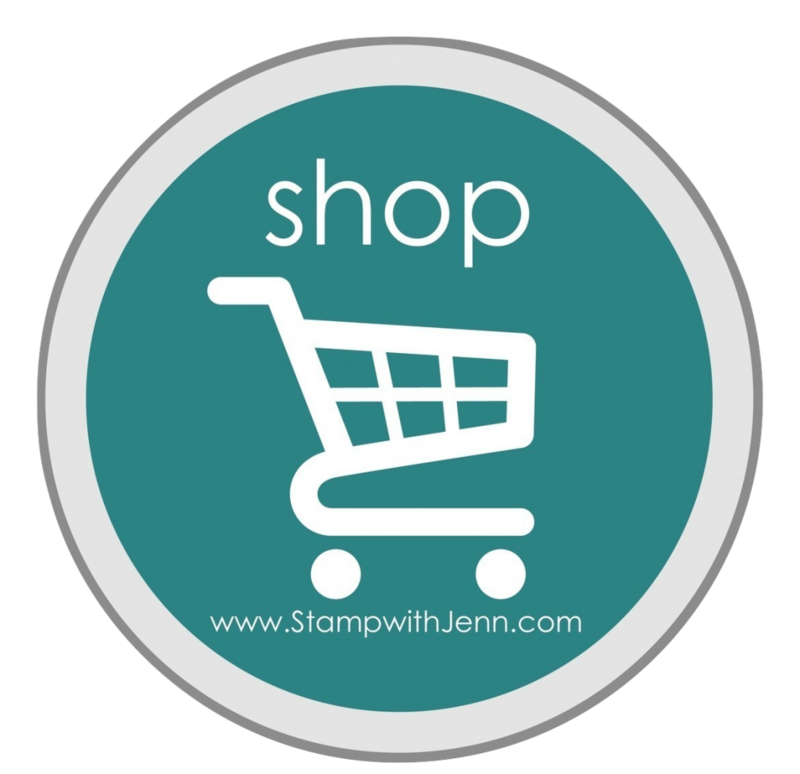 Stamp your image with Memento ink. Let it dry. Start with the dark colour and simply colour part of your image. Then add the light colour and blend. If you find you have too much of a harsh line between the light and dark, go back over it with the lighter shade or gently with the Color Lifter to blend the line away. Play with them to see if you prefer starting with your lighter shade or your darker shade. Either way you get a very similar result, so it’s really a matter of personal preference. 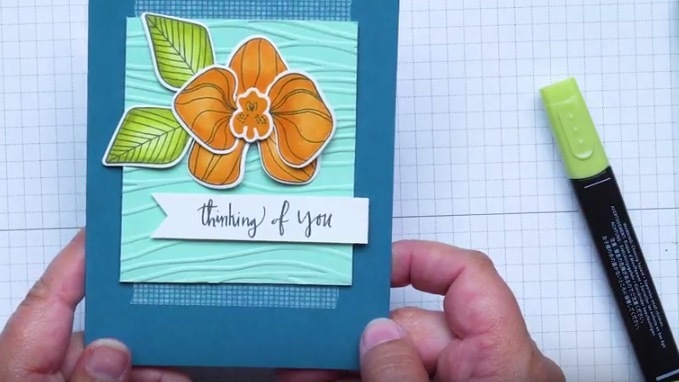 TIP: The ink will blend more smoothly when it’s wet. Break larger images into smaller sections when colouring so you can easily blend before the ink dries. View a brochure here or ask me to mail you a copy. 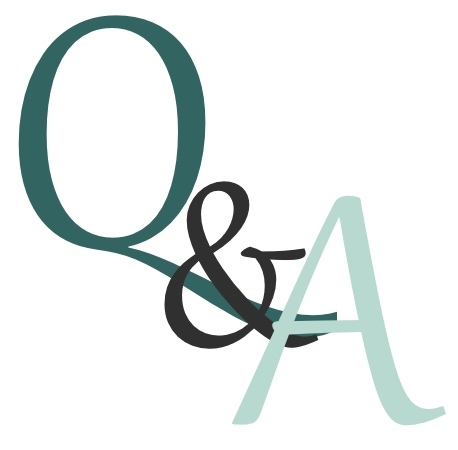 See Frequently Asked Questions HERE. Click on any image to go to purchase blends in my Online Store. Be sure to check out this post too for a video on how I used 4 colours to blend. There is also a printable file you can save.